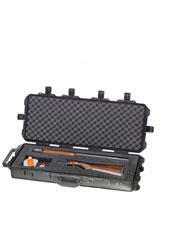 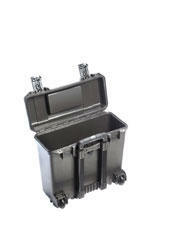 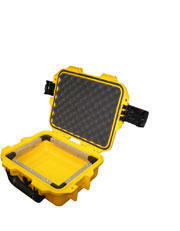 Manufactured from high performance resin, Peli Storm cases are lightweight and virtually indestructible. 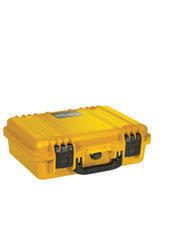 Engineered for extreme conditions and wide ranging applications. 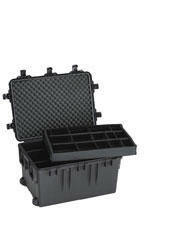 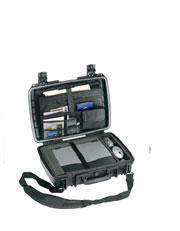 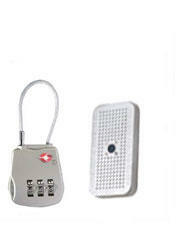 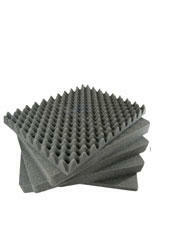 Also available separately - replacement foam sets, padded dividers, bezel kits and accessories.